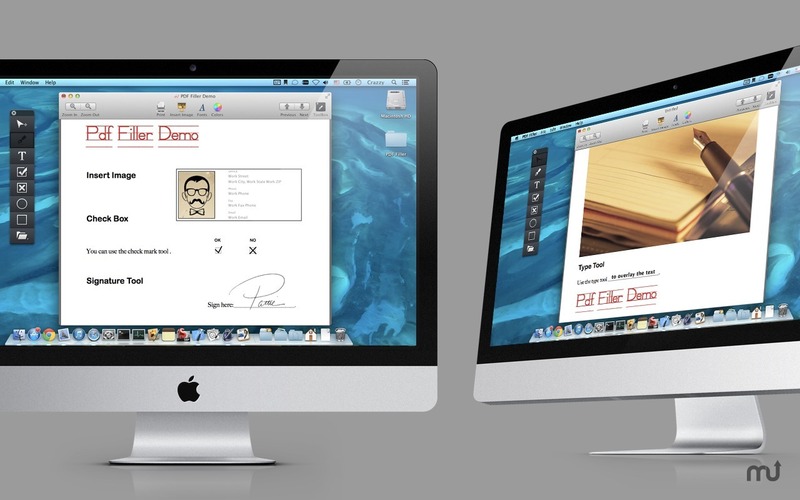 Sign PDF documents without printing and scanning. Is there a better alternative to PDF Form Filler +? Is PDF Form Filler + really the best app in Productivity category? 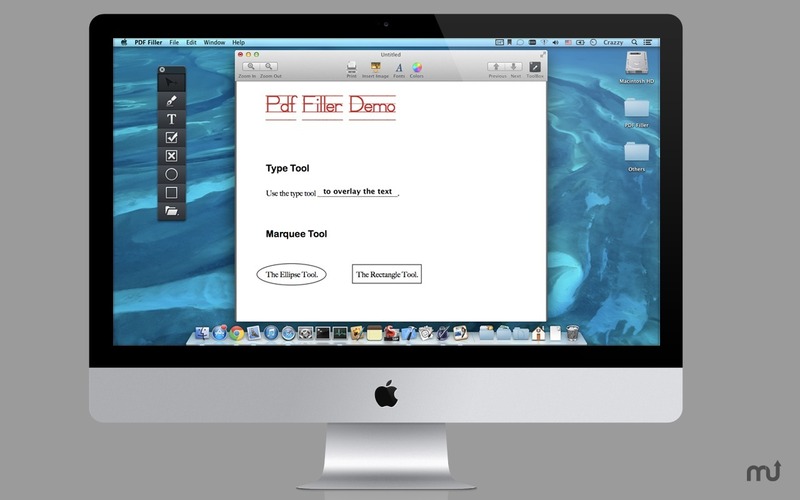 Will PDF Form Filler + work good on macOS 10.13.4? 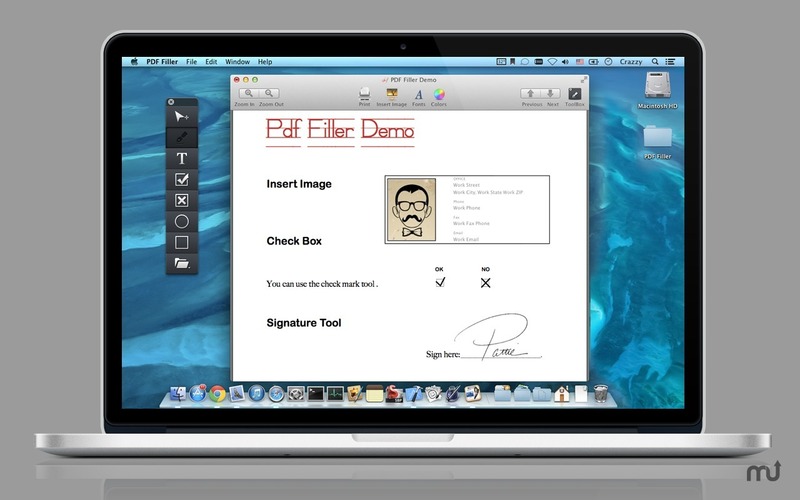 PDF Form Filler + lets you quickly fill and sign any PDF agreement or form! No need to print & scan! Running a business requires filling forms and signing agreements over email - that can be a major hassle! Usually it means printing, filling out the details manually, and then scanning your document to PDF... only to find out it's too large to send as an attachment. What if you could do it all on your Mac? No prints, no scans? PDF Form Filler + needs a review. Be the first to review this app and get the discussion started!